Job Hunters those who are eagerly waiting for Fire Officer Jobs at SBI they may utilize this brilliant opportunity offered by SBI. And most of them are unaware of details that are announced by State Bank Of India. So to get data instantly check this article where the interested and willing candidates related to SBI Recruitment 2018. 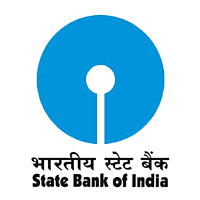 SBI Jobs As per the Recruitment Notification, there are 48 Fire Officer Vacancies. Candidates who have completed B.E/B.Tech, Any Degree from a recognized Institute are Eligible to apply SBI Recruitment 2018. The last date for submission of online applications is 24.09.2018. The SBI is scheduled to conduct Fire Officer written exam on c004. A huge number of candidates who are looking for the jobs applied for the SBI Fire Officer Recruitment. All the candidates who had applied are searching for the SBI Fire Officer admit card as it is the crucial document to carry for the exam and contains details regarding exam venue, roll number etc. Candidates who had applied can SBI download Fire Officer hall ticket from the direct link provided below. Candidates are required to download SBI Hall ticket before 7 to 10 days Prior to Exam Date. Deputy Manager (Security) – Graduate from reputed college/University + Minimum 5 years of Commissioned Service in Armed Forces or a Police Officer not below the rank of ASP/Deputy SP with 05 years’ service in that rank or Officer of Asstt. 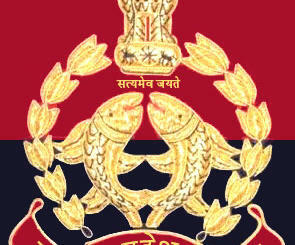 Commandant with minimum 05 years’ service in Paramilitary Services. 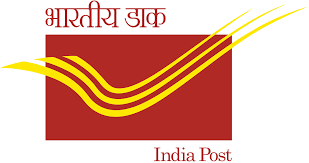 iv) Retired fire Officer from State/Central Government/PSUs with above Qualification can also apply. (i) Minimum 10 years’ experience in State/Central Government/ PSUs as Fire Officer. (ii) The candidate should be well versed with are safety norms and State/Central Government rules and regulations in are safety and security.